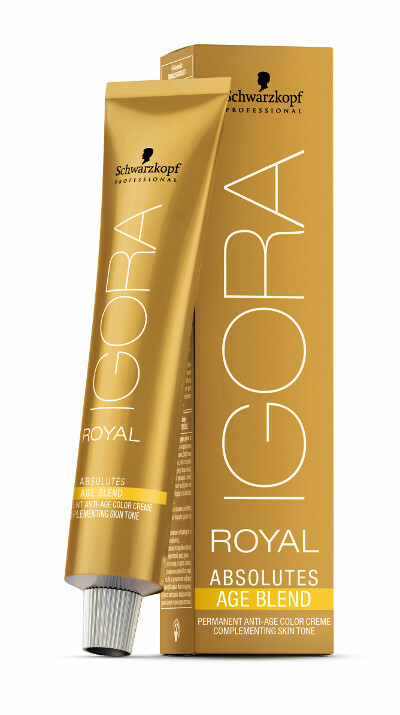 A very popular hair colouring range is Schwarzkopf Professional's heritage colour brand IGORA ROYAL ABSOLUTES which brings you true colour in High Definition with uncompromising coverage and unbeatable retention. 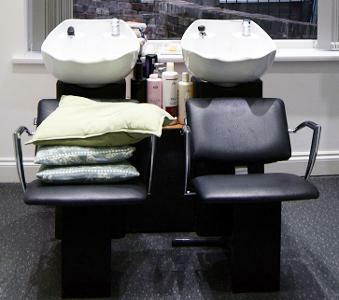 We can highly recommend this range of products which is used by many of our clients. 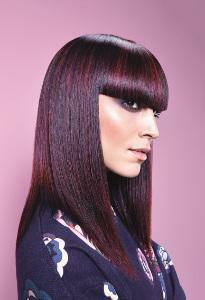 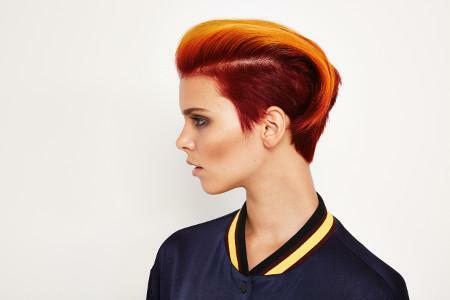 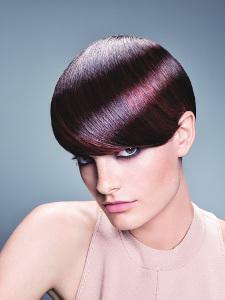 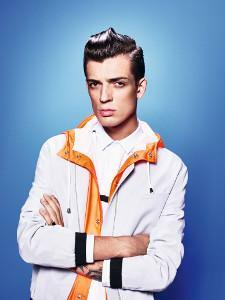 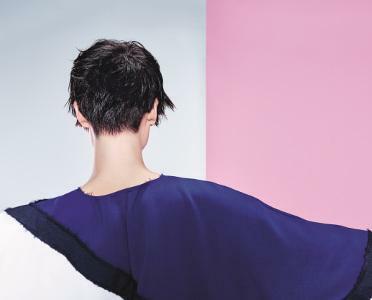 Visit the Schwarzkopf website (link below) to see the range of colours available. 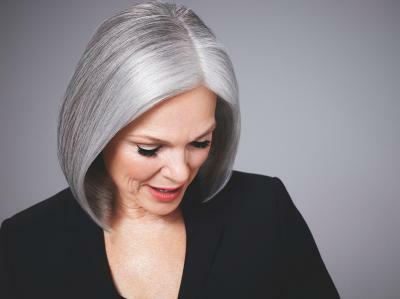 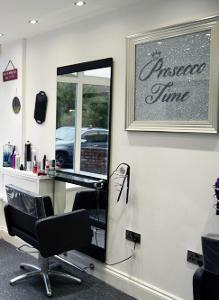 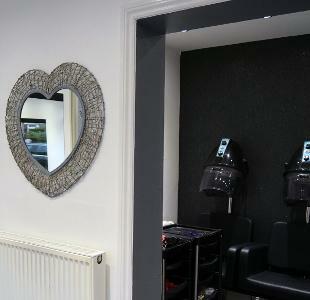 Visit our salon where we would be pleased to give you any colour advice.